Climbing is a challenge of endurance. 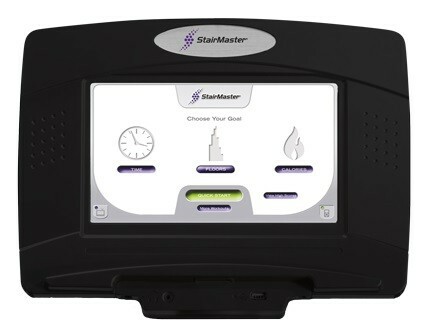 And the high-intensity, short-duration workout of a StairMaster FreeClimber is unbeatable. 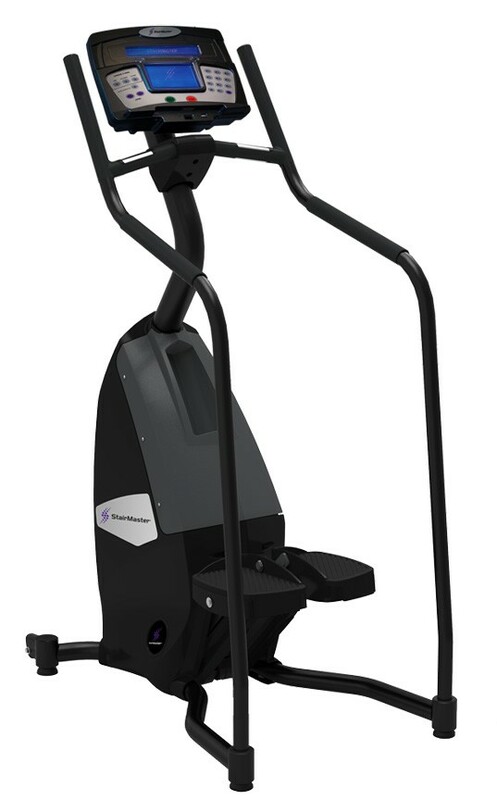 Featuring a wide range of programming options in a small footprint, the Free Climber stair climber (formerly called the SC5) is a powerful addition to your workout when used both as part of your circuit training programs or alone. Speed control buttons allow you to increase or decrease the intensity of stepping action at any time during your workout. And with a space-saving design that fits in just 2' x 4' of floor space, you can place this step machine in any room in your home.